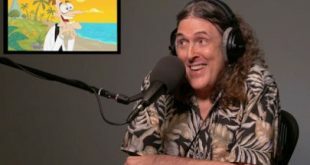 Milo Murphy's Law, which features the voice of "Weird Al" Yankovic, is due to debut its second season with a Phineas and Ferb crossover special early next year on Disney Channel. 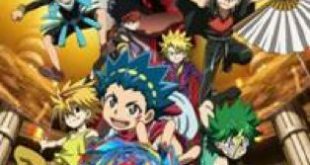 Beyblade Burst Turbo is heading to Disney XD, thanks to a deal signed by SUNRIGHTS, with 51 all-new episodes debuting later this year. 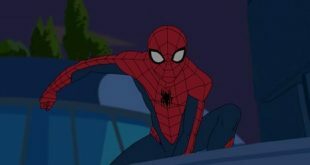 Disney XD is due to debut the second installment of Marvel’s Spider-Man, an action-packed animated series based on the comic-book character, later this year. 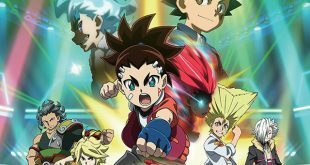 SUNRIGHTS has licensed the sophomore season of the animated series BEYBLADE BURST, titled BEYBLADE BURST EVOLUTION, to Disney XD in the U.S. and Canada and Corus Entertainment's TELETOON in Canada. 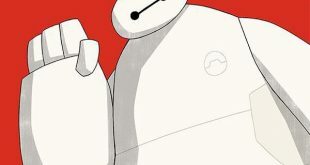 Ahead of the launch of Big Hero 6 The Series, based on the hit film, in 2018, Disney XD and Disney Channel are set to air a TV movie, Baymax Returns, this November. 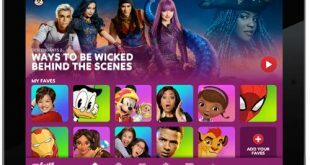 The Disney Channel, Disney XD and Disney Junior Watch apps have been combined into one newly branded DisneyNOW app featuring an upgraded user experience and full episodes of series from each network. 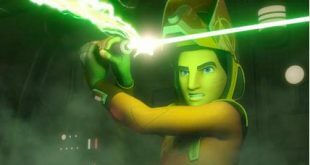 The fourth and final season of the Emmy-nominated animated series Star Wars Rebels has been scheduled to premiere next month on Disney XD and the Disney XD app. 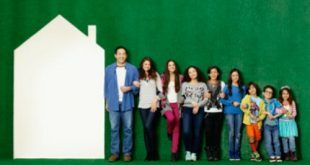 The comedy series Stuck in the Middle, BUNK'D and Walk the Prank have been renewed for third seasons, with the first two airing on Disney Channel and the latter on Disney XD. 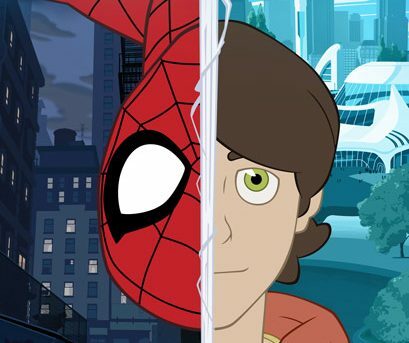 The upcoming animated show Marvel's Spider-Man is set to launch with an hour-long premiere next month on Disney XD and via the Disney XD app and VOD. 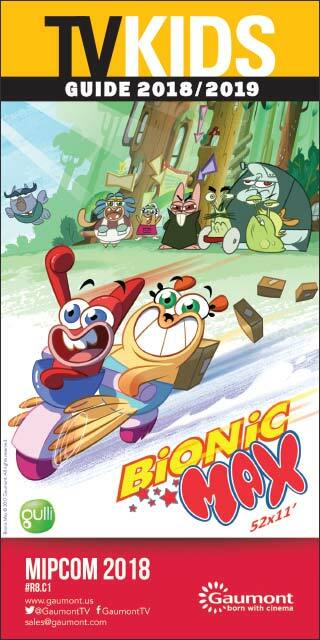 Disney XD is launching next month D|XP, a daily summer programming block dedicated to the world of gaming.